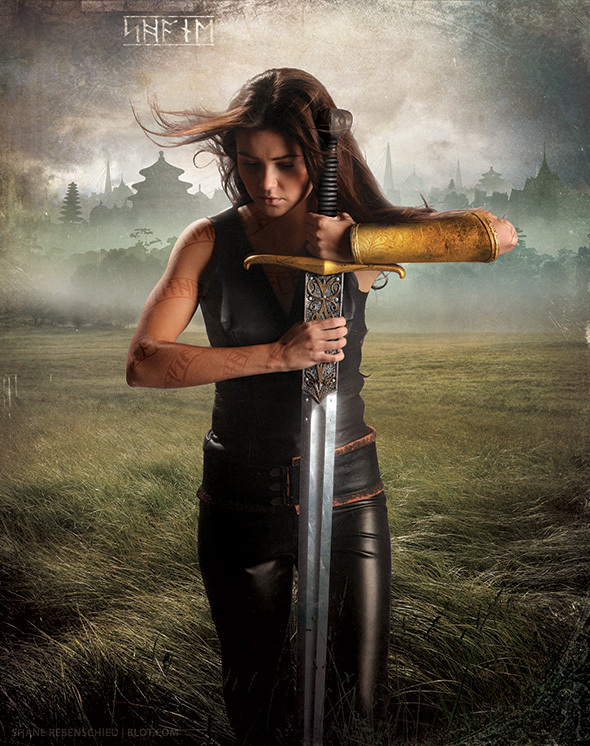 Book jacket illustration for Michelle Sagara’s Cast in Honor (Chronicles of Elantra Book #11) published by Harlequin Mira and Art Directed by Kathleen Oudit. I have said it before, but Michelle’s books are always so much fun to illustrate and Kathleen always does a fantastic job art directing and providing the model photography. Read more about this book on the author’s Web site | Goodreads | Amazon | B&N.